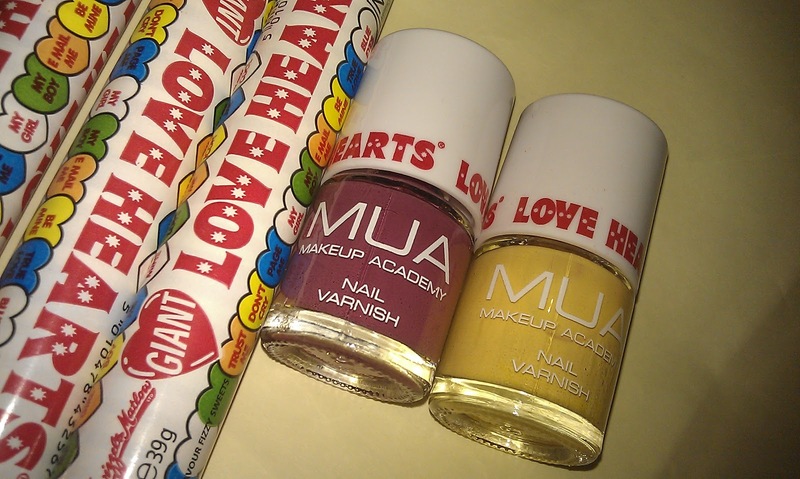 The new ‘love hearts’ collection from MUA seems to have gone down an absolute storm. 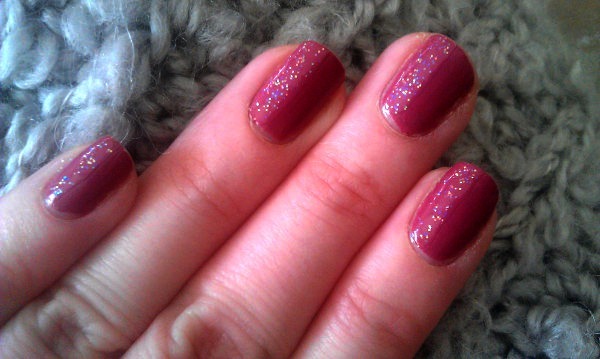 I’ve told you about the fab lip pots, but now it’s the turn of the nail varnish. Available in six sweet-appropriate shades, from luscious lemon to perfect pink, they’re absolutely good enough to eat. Each shade is kind of unique, taking a twist on the normal colour you’d expect to give a great looking nail. Although it’s not quite sunny enough to justify the yellow, I’ve been loving the fab pink and purple shades which seem to brighten up any outfit. The colours come out pretty true to the bottle in one coat. The formula is surprisingly thick considering these only cost £2.00, meaning they’re perfect if you’re in a hurry and need to slap on a coat of polish and run out the door. 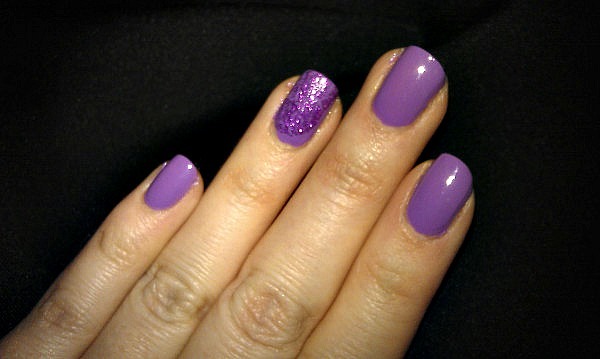 Two coats give a great colour result that lasts a good few days without chipping; with a top coat it lasted around five days, without around two. A great way to spend a couple of quid if you’ve had enough skinny, soy, hazelnut lattes over the course of London Fashion Week. Available now from the MUA website, soon to launch in Superdrug, priced £2.00 each.